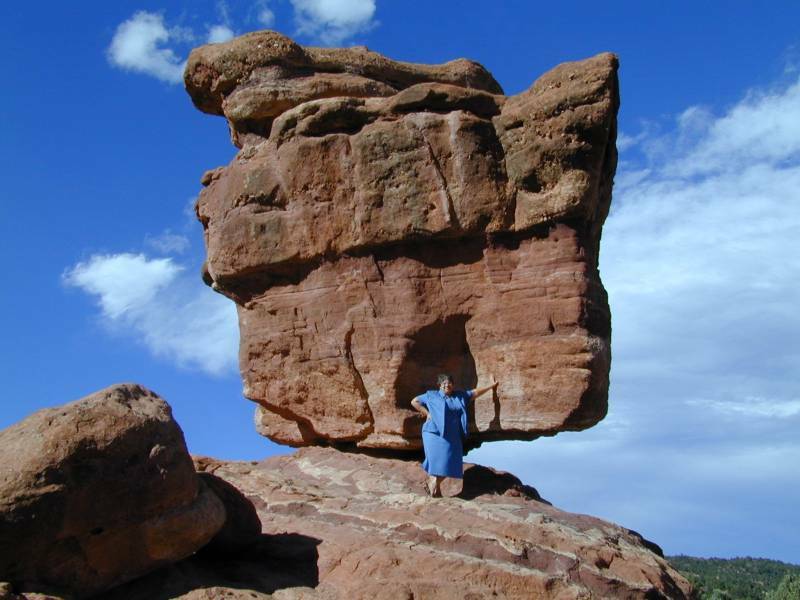 2000/9/21 - Lorraine standing at Balanced Rock in Garden of the Gods. 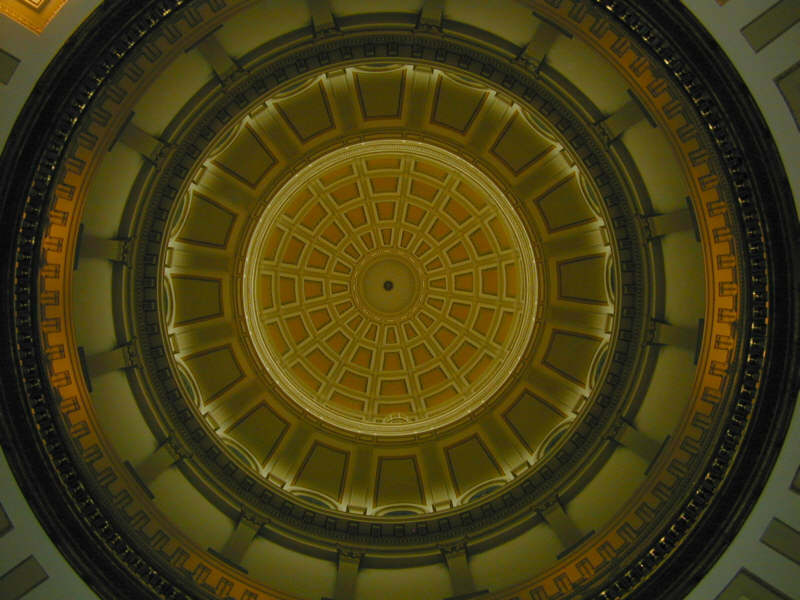 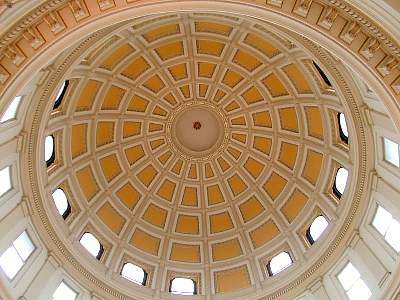 2000/9/22 - Looking up into the dome of the Colorado State Capitol in Denver. 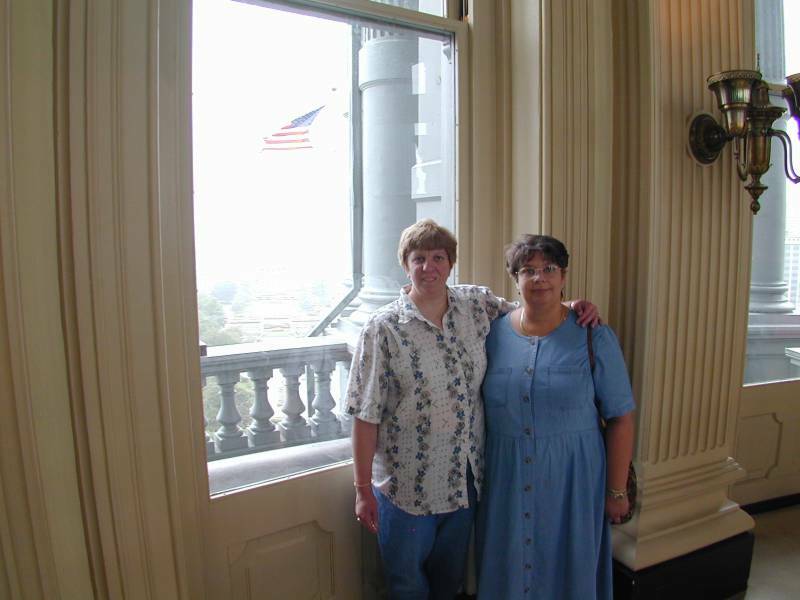 2000/9/22 - Lorraine & Mom standing in the base of the dome of the Colorado State Capitol in Denver. 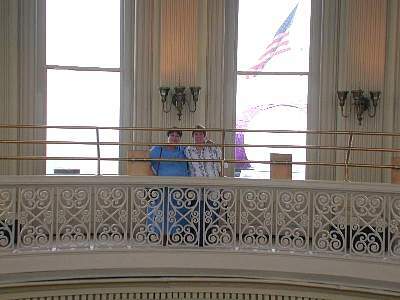 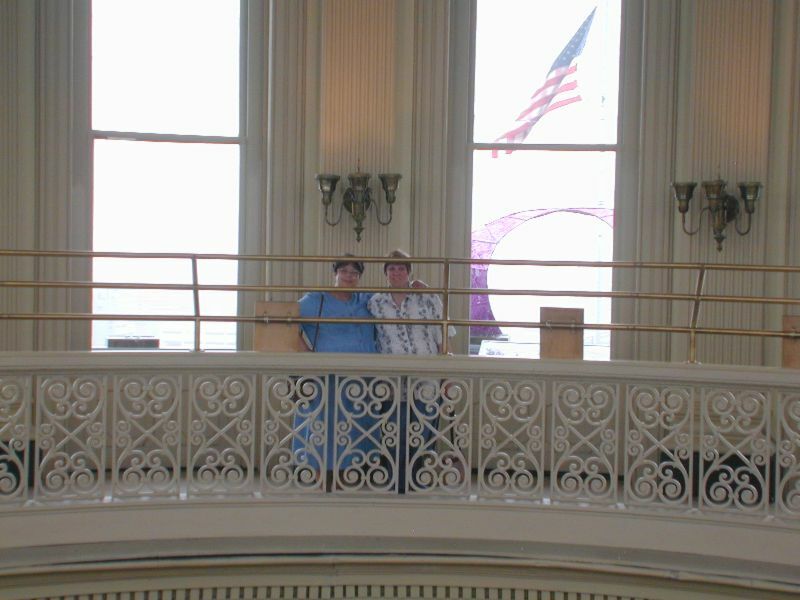 2000/9/22 -Mom & Lorraine standing in the base of the dome of the Colorado State Capitol in Denver. 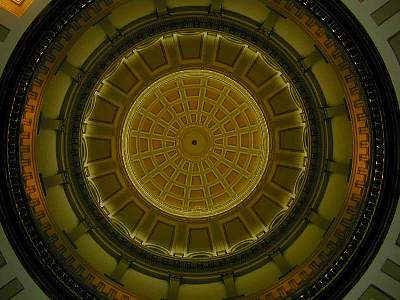 2000/9/22 - Looking up from the base into the dome of the Colorado State Capitol in Denver. 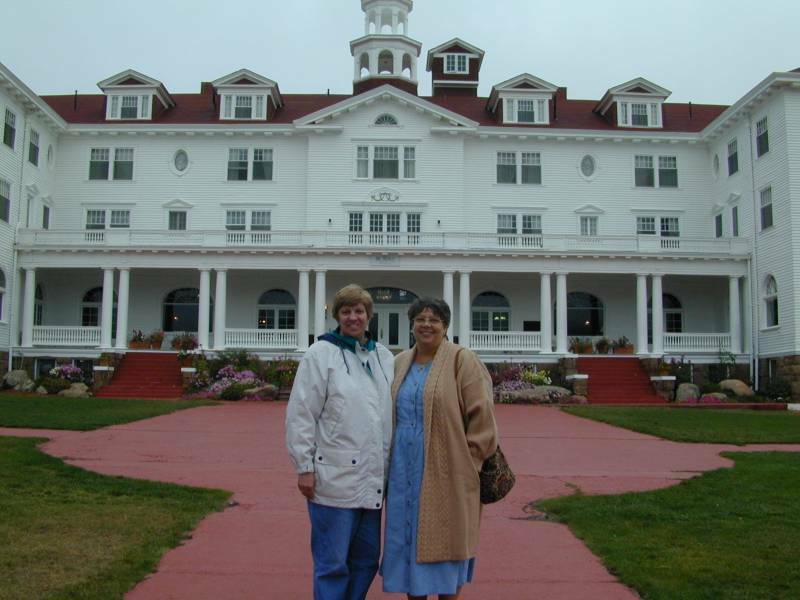 2000/9/22 - Mom & Lorraine standing in front of the Stanley Hotel in Estes Park, Colorado. 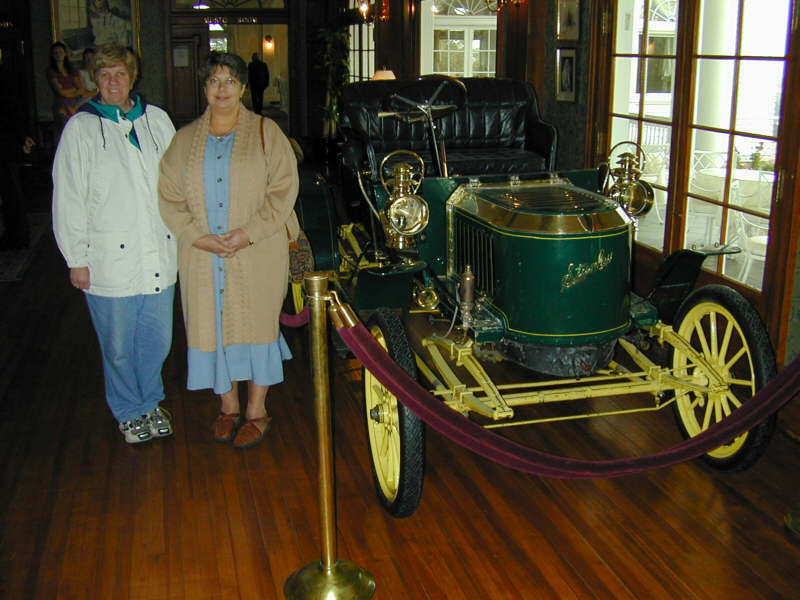 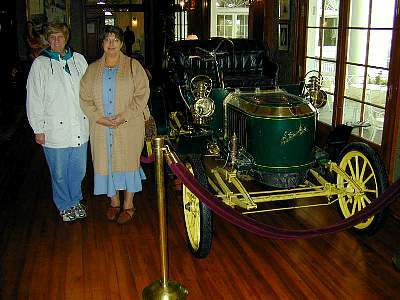 2000/9/22 - Mom & Lorraine standing in front of a Stanley Steamer in the lobby of the Stanley Hotel in Estes Park, Colorado. 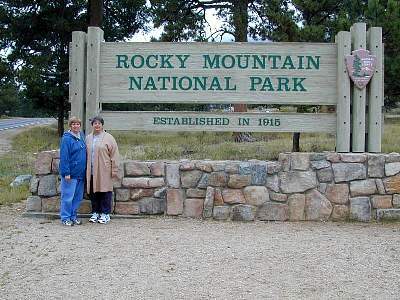 2000/9/23 - Mom & Lorraine standing in front of the entrance sign to Rocky Mountain National Park (RMNP). 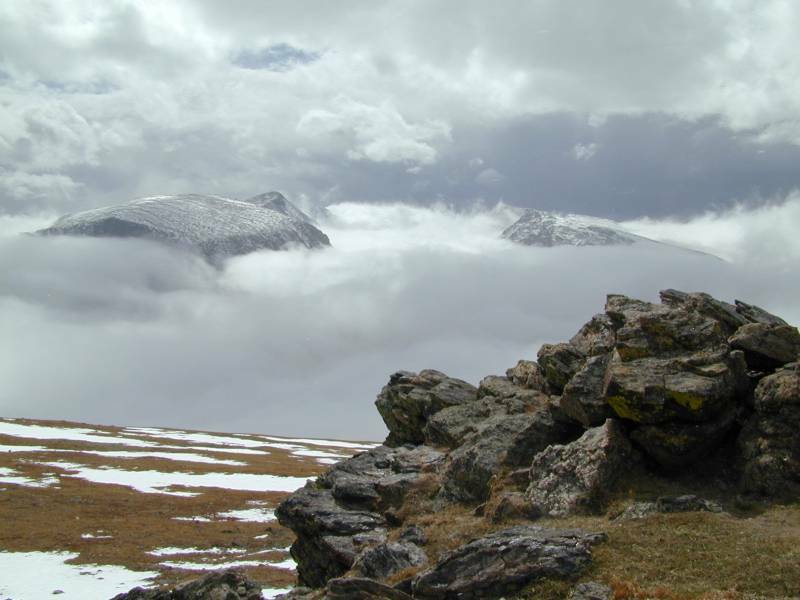 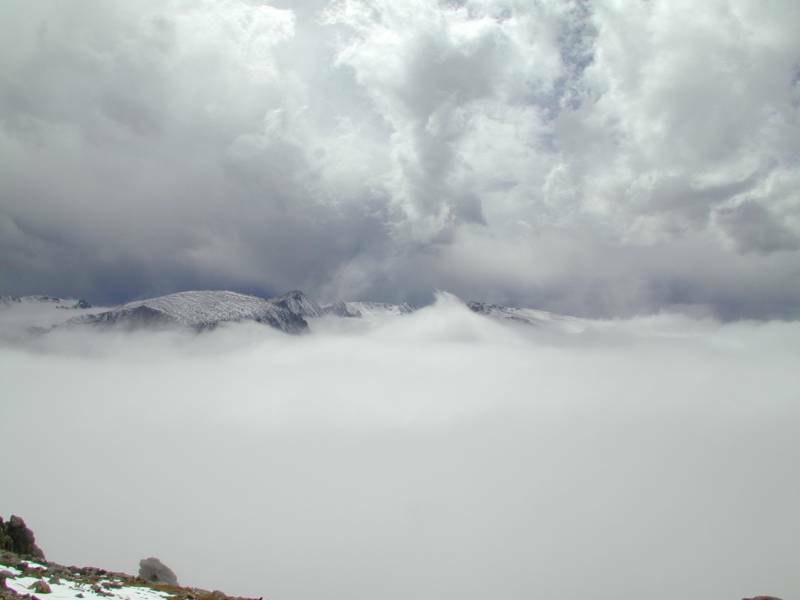 2000/9/23 - Looking over the clouds from Forrest Canyon Overlook in RMNP. 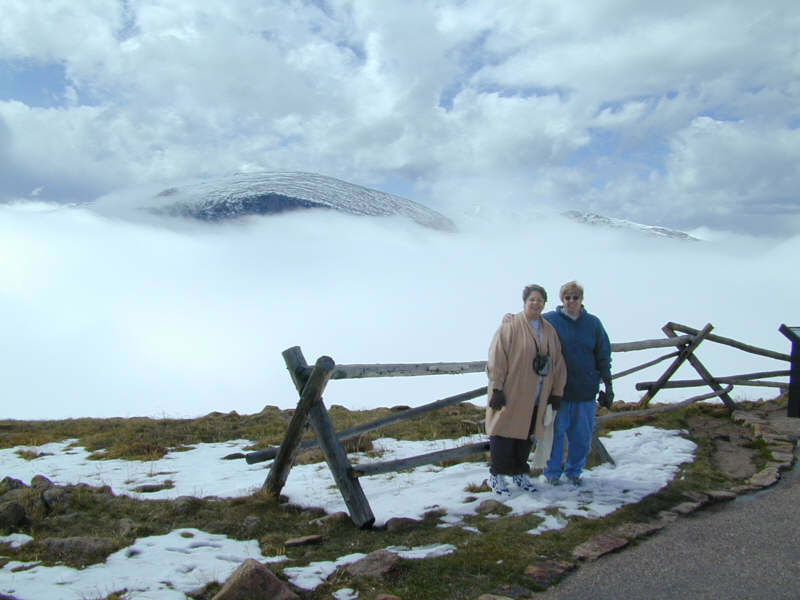 2000/9/23 - Lorraine & Mom looking over the clouds from Forrest Canyon Overlook in RMNP. 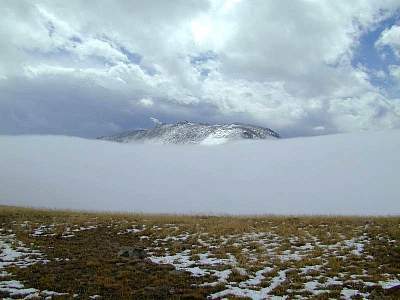 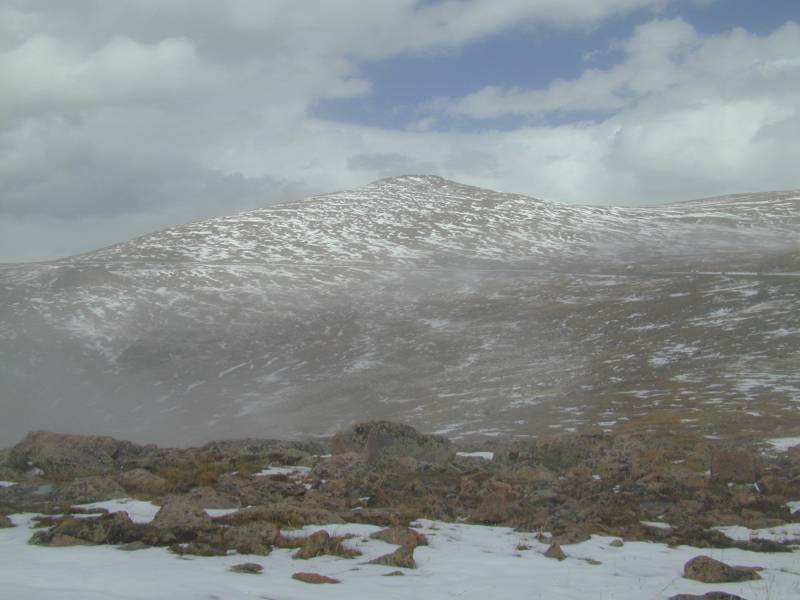 2000/9/23 -Looking at Trail Ridge Road through the clouds from Forrest Canyon Overlook in RMNP. 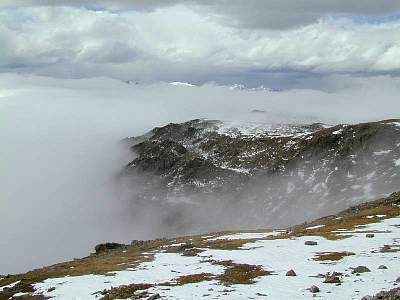 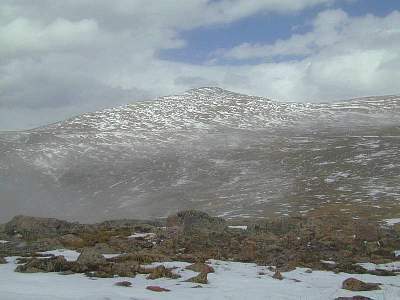 2000/9/23 - A view over the clouds from Rock Cut Overlook on Trail Ridge Road in RMNP. 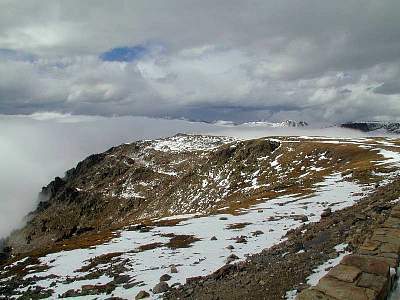 2000/9/23 - A view over the clouds from Trail Ridge Road in RMNP. 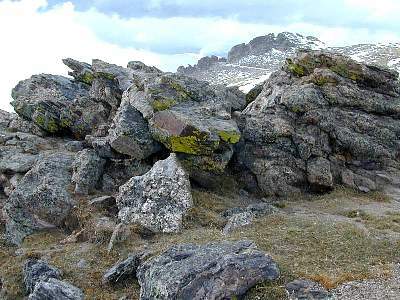 2000/9/23 - Lichen on the rocks along Trail Ridge Road in RMNP.